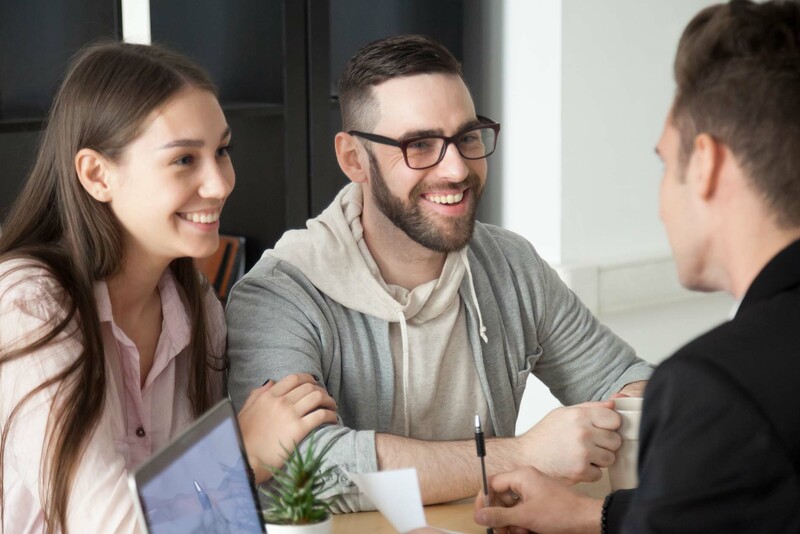 Real estate lawyer Casey J. Vandeputte and his team of friendly and competentreal estate clerks provide reliable, professional and efficient services. Schedule a FREE CONSULTATION for a funds summary! Let us provide you with superior legal services in Real Estate Law,so you can focus on buying or selling your home or property. Whether you are purchasing your first home or planning your estate, sifting through a mountain of legal paperwork can be a confusing and time consuming task. This is why Hamilton lawyer Casey Vandeputte is dedicated to simplifying and streamlining the legal process so that you may be comfortable and confident in your legal decisions. COPYRIGHT 2018. VANDEPUTTE LAW. ALL RIGHTS RESERVED.